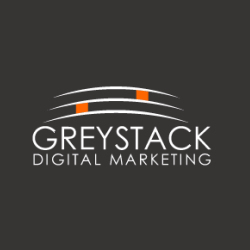 Greystack Digital Marketing is a full service marketing company dedicate to serving small to mid-sized companies throughout the Northeast. Our team is extremely well-rounded in many complimentary fields including sales force automation, CRM, video production, animation, email marketing, mobile web sites and business development. Greystack is a Hubspot Certified Gold Level Partner.